Contest: Win a Le Creuset braiser, deep baking dish, and mini cocotte. 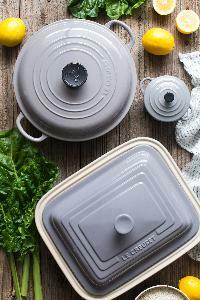 Win a Le Creuset braiser, deep baking dish, and mini cocotte. Prize: Le Creuset braiser, deep baking dish, and mini cocotte.